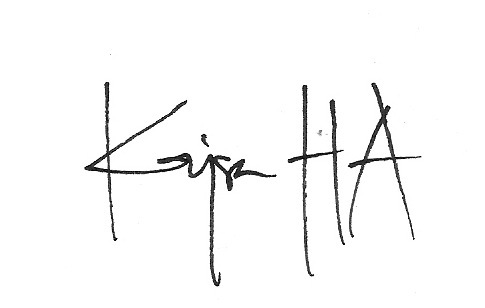 My name is Kajsa Hallberg Adu. I was born in the early 1980s in northern Sweden. I grew up with my three siblings in a culturally rich (and sometimes a bit crazy) family on an island in southern Sweden, Gotland. After leaving high school and my family, I volunteered at the World Expo 2ooo in Hannover, Germany and my interest in international life blossomed. I studied in Georgia, U.S.A. before coming back to Sweden for my Bachelor’s in Political Science at Uppsala University. During studying, I met an interesting young man from Ghana. For the subsequent Master’s degree, I had the opportunity of interning for the Swedish foreign ministry in Paris. 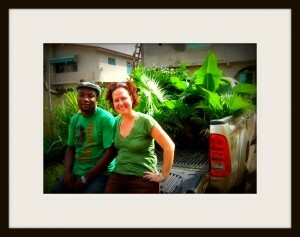 In 2007, I moved to Ghana. I live in the harbor city, Tema, about 40 minutes (if no traffic) from Ghana’s capital Accra. I work as a lecturer at Ashesi University in Accra, but also as a Freelance Writer and Communications Consultant, most recently with awesome anti-corruption initiative Klarity. Growing up, I read a lot and dreamed of making a living off of writing. In a way it has come true, I write for some publications, I write academic stuff, and I completed my Ph.D. in African Studies at the University of Ghana in 2015. I am also a mother of two daughters and the spouse of a Ghanaian man (in green next to me in the photo). I am mindful of that my children and husband have not chosen to be blogged about, so usually I focus my posts where they are a part on parenting or my experience of them. My husband, of course, gets to review if he is mentioned in any way. Not writing at all about my children or spouse would be strange as they are so important to me. A wonderful way of studying life is being a blogger. I started my first blog in 2006 when I was moving to Paris. It was a natural step after having kept a diary since kindergarten. 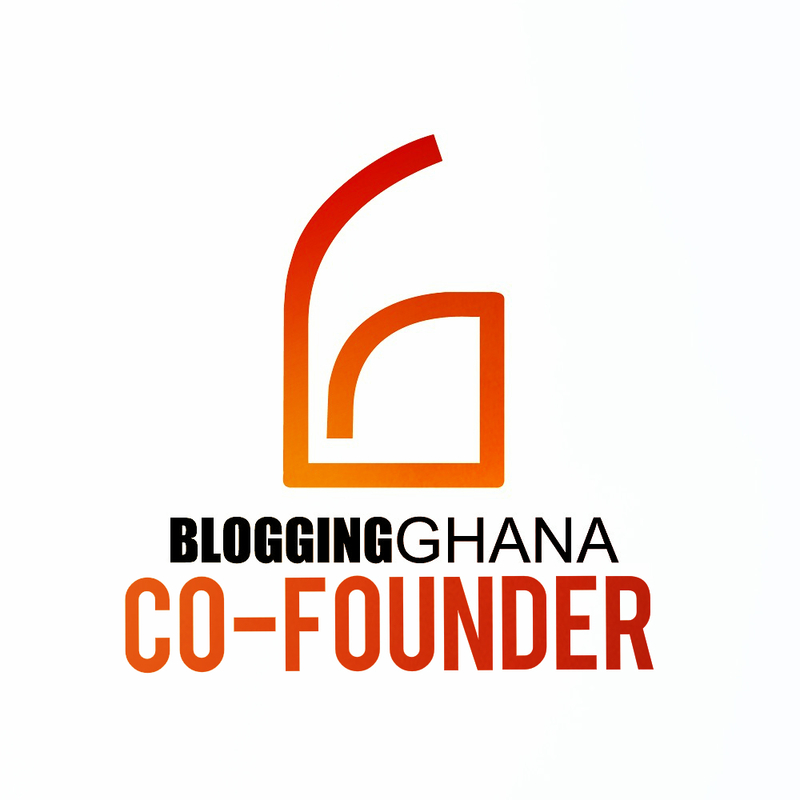 In 2008 while new in Ghana, I co-founded the network BloggingGhana. In 2011, we formally registered as an organization and started election project GhanaDecides, Ghana’s first Social Media and Blogging Awards, and yearly event BlogCamp. Blogging and other social media became a big part of my life, especially as a means of keeping in touch with friends all over the globe, not to mention making new ones. You can follow me on Twitter, Pinterest, and Instagram @kajsaha. This blog is personal, political and sometimes positive. Last edited Oct 1, 2018. Tack för dina uppmuntrande ord. Ett av mina samarbeten är med Hanne Ödin (Lummelundagrottan). När jag satt och pratade med henne började vi av någon anledning att prata om dej. Jag skulle hälsa till dej från henne. Tack, hälsa gärna tillbaka! Its a small world. Jag kommer till Gotland i sommar, vore superkul att träffas (och förståss se ert fina hus) IRL. Vi hörs! o plus, i’m digging the multilinguality! Thanks, the only thing I like more than writing is writing about myself…I agree with you that blogs with a clear “face” behind them are more interesting. See you soon again! Greetings from Sintra. The workshop is quite exciting. We even had our first rain today. I’ll mmake time to write longer in a few days. But for now, just for you to know that I kept my promise to keep in touch….Bernard. Thanks for getting in touch via my blog. It is good to see what you are doing and musing about. I hope we can catch up on person later this year. I feel blessed to have found you..
we share a lot together… I have started “writing” for a weekly just recently.. Lets connect and share more as friends..
My name is Gunadiish. Im a ghanaian and in the process of creating blog communities on in universities across the nation who will blog on the telecom industry/companies/products and services. I will love you to be part of this. Please give me your response as Ashesi is one of my earliest schools to visit. Please check your Facebook inbox! I’ve built a really cool mobile app for siblings to keep in touch and was wondering if you’d like to give it a try. The app works like a room you share with your siblings. All the files, photos, music, links and memories you add will be accessible by all your siblings. Free group messaging and a clever archive make it simple to share new experiences and preserve old memories. If the app sounds interesting to you, clickity click on the link below! I am a writer with a keen interest in social commentary. I’ve been widely published (u can verify on the internet. Based on the suggestion from a friend in the USA, we are trying to form a focus group to deal with the changing trends on social issues in Ghana. We need a blog for that…. HOw do we go about it, and where do we start from? We need the support of all the blogging communities in Ghana. 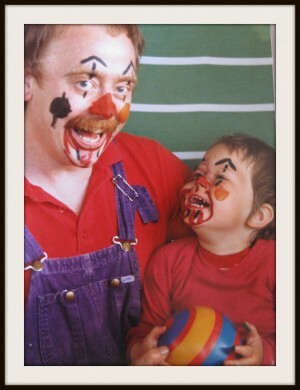 As a blogging guru, you are my first point of contact…. I have a blog: esociocomm.blogspot.com but want to create a new one for our focus group. Hi Kajsa. I read about you in the CIMA report, and I have enjoyed reading your blogposts. I am a gender specialist working for an international development organization. I am currently working on a project related to women’s online activism and internet security, and I was wondering if you’d be willing to help me by answering a few questions? I’d like to learn more about whether you have faced online and/or gender-based harassment and what steps you have taken to protect yourself. If you’d be willing to email or speak with me, I’d be very grateful. Thank you so much! Vad är oddsen att man hittar en namne i Ghana? Hej, jag heter Kajsa och bor i Accra sen en vecka tillbaka. Var bara tvungen att höra av mig eftersom du heter Kajsa och också verkar befinna dig i närheten. Jag är här i ett år tillsammans med min familj, min man jobbar med TV och jag är tjänstledig från mitt tvjobb hemma i Sverige. Två barn, elva och fjorton, som ska börja skolan här om en månad. Nu ska jag lusläsa din blogg i hopp om att få lite grepp om platsen jag befinner mig på.